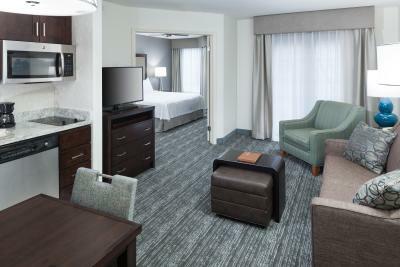 Homewood Suites (homewoodsuites3.hilton.com), located in the city of Tukwila, completed a 4-month long renovation in March 2017. 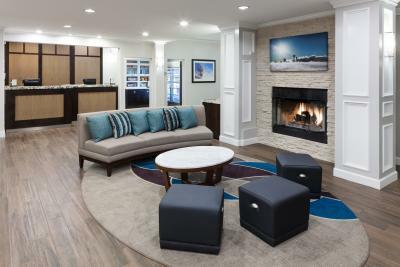 The renovation project included refreshed furniture and décor to all 106 guest rooms and public spaces, such as the hotel’s entrance, lobby and reception area. 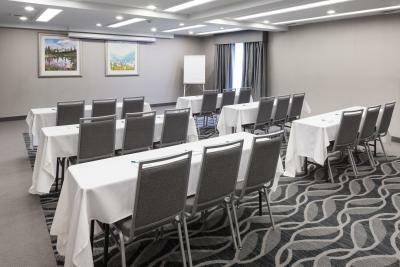 Located less than 5 miles away from Seattle-Tacoma International Airport, Homewood Suites is the perfect venue for small events and conferences. 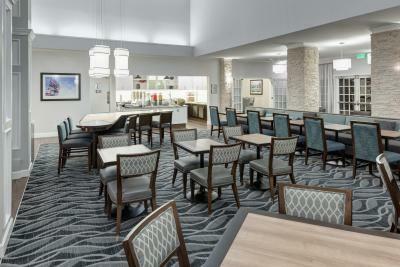 The hotel’s meeting amenities include: its 600-square foot Mallard Room that can seat up to 40 guests in a theater-style setting, audio/visual equipment rentals and an on-site business center.